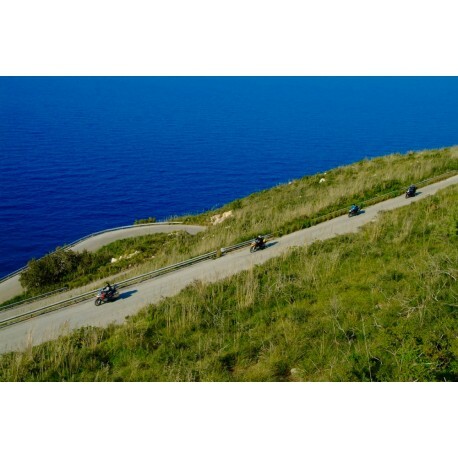 Discover Italy and Europe with motorcycles thanks to Hp Motorrad Tours. Hp Motorrad will provide the most beautiful experience ever with the best guides on the European market. TOUR There are 17 products. Come to discover the best tourist attractions of Italy, cities of art, regional food and local markets. A dreamy tour: Alps passes, Garda Lake and Venice along the Po river until Cinque Terre. Last step throught San Gimignano and Volterra until Rome, the Eternal City. The Alps and Dolomites; a mix of mountain passes through the magnificent ranges of Switzerland, Italy and Austria. You will dicover the most famous passes as Stelvio, Gavia, Spluga and others. More than 2.000 meters accessible only in summer. 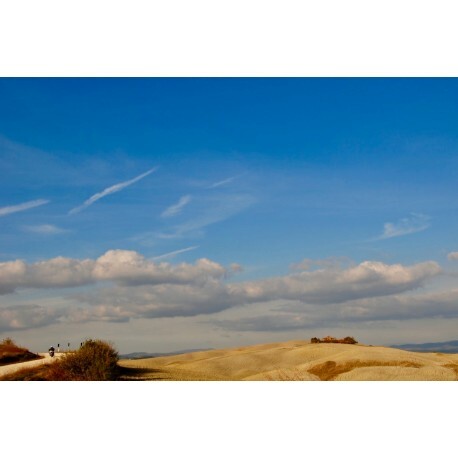 You will ride through beautiful natural scenery recognized as a World Heritage Site by UNESCO. 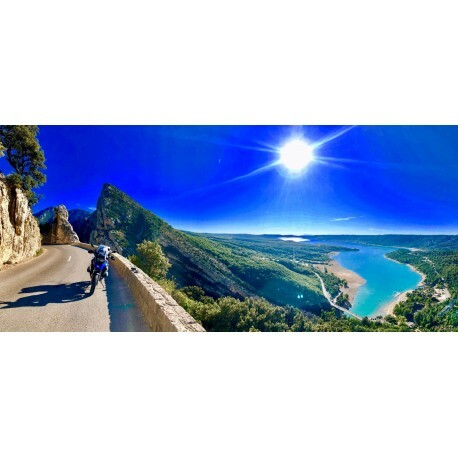 This motorcycle tour is full of views. Start in Piedmont region, rich in culture and history. 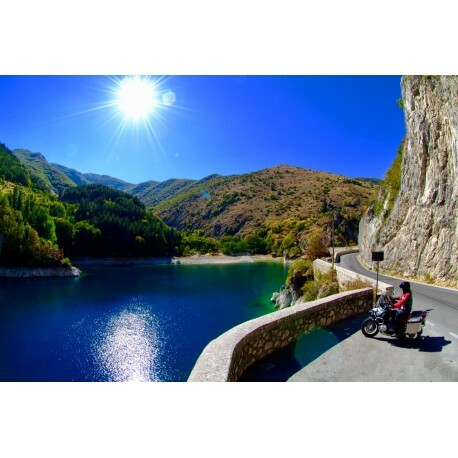 Continues through Liguria Costline to enter in France: Col de Turin and the Gorges of the Verdon. Enough time to explore, Monaco, Cannes and Saint Tropez. Return to Italy crossing Cinque Terre. 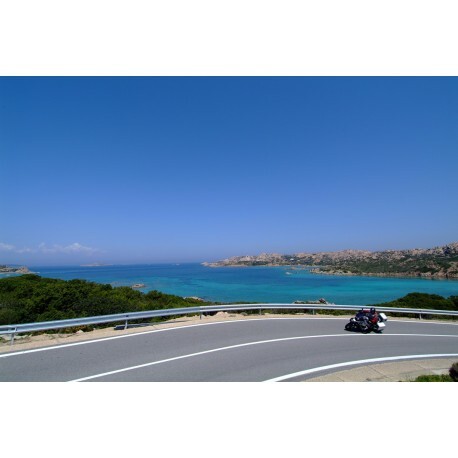 Sardinia and Sicily are the largest islands of the Mediterranean Sea, a truly paradise for bikers. Sardinia is a land of ancient heritage and charming mysticism, known by a jagged edge overhanging road overlooking sea, many archaeological treasures. In Sicily you will find surprises in every curve, incredible beaches with deep blue sea. 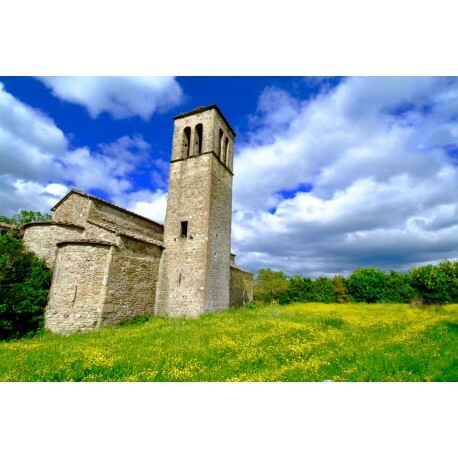 The Tuscany: wonderful enviroment, famous hills, vineyards, olive trees, chromatic Crete, Chianti, Hermes and medieval villages. 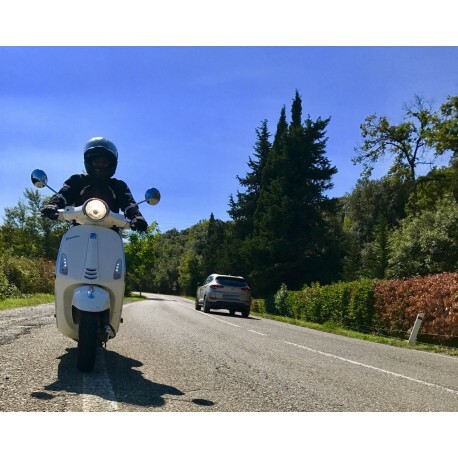 The Vespa: an italian icon of the post-war period, has become a symbol of the two-wheelese, the best representation of the relaxed rhythms. "La Dolce Vita", easy to ride even for no-experts riders. Vespa and Tuscany, a perfect combination! 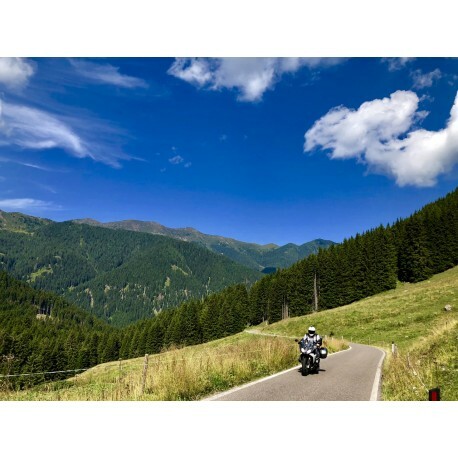 If you are a passionate biker and you want to discover some of the most beautiful tourist attractions of Italy, with the best scenic roads, enjoy regional-gourmet dishes, visit local markets to discover a side of Italy rarely seen by tourists. Very well, this tour is for you. 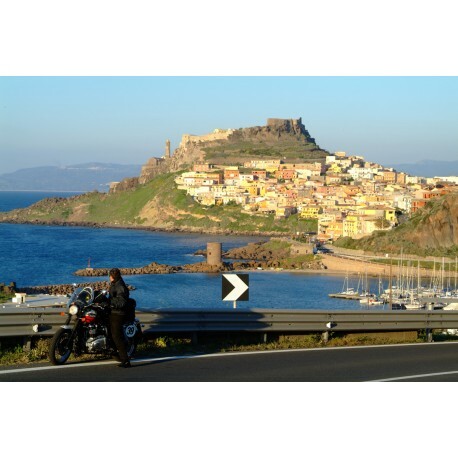 An itinerary on two wheels to discover the less know Sardinia. 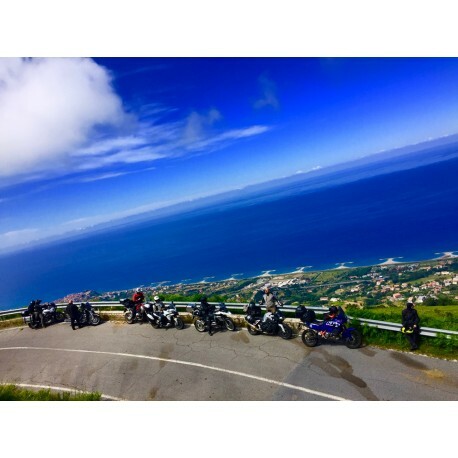 Its streets seem to be specially drawn down to be ride by motorbike, the soft and airy curves of the coast are screwed in tight hairpin bends in the hinterland, where the scents of myrtle and broom are intense and exiting, especially in spring. Sicily is the largest region of Italy, which has always been the center of Mediterranean civilizations. For centuries it has caused interests for its position, the richness of its lands, the imposing mark of a thousand-year history. 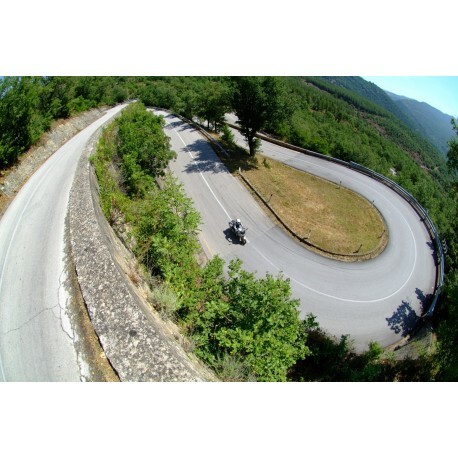 Moreover, its climate makes it one of the most required destinations in the worldwide motorbikers. The Alps, the real, like you would never have imagined! 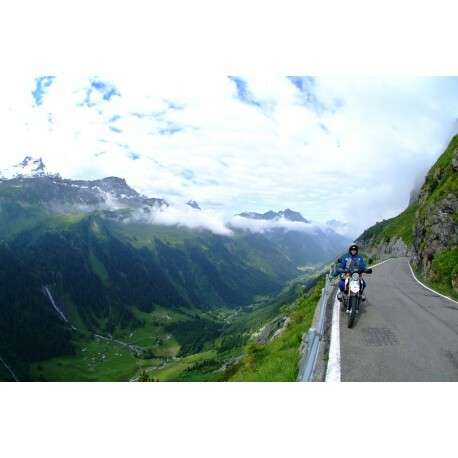 Those who are fascinated by the challenges will probably like this proposal, challenging but not impossible, a well-thought-out mix of mountain passes through the magnificent Alpine chain of Switzerland and Italy. 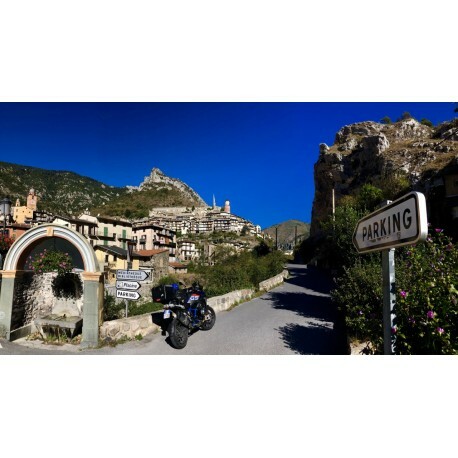 An unforgettable motorcycle tour in the Southern of Italy with an incredible Mediterranean cuisine and an exciting history. Bleached by the sun and bathed by the surrounding seas, this is the oldest Italy, rich in history and art, complex and contradictory, a land with a soul. Join us in a beautiful moto tour in Japan with an incredible Japan views, cousine and a fascinating history. 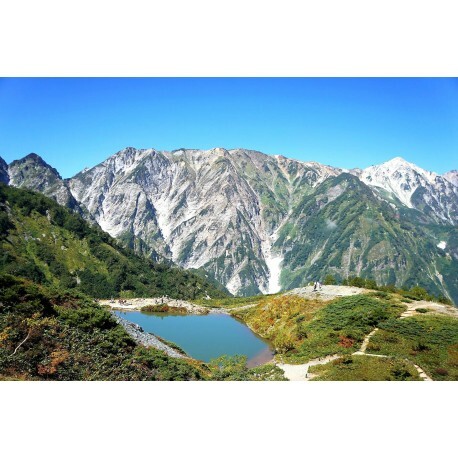 Amazing curves, sea landscapes in this is the ancientest Japan, immerse in nature sorrounded mountains and lakes. Come to discover an charming civilisation where every corner is history.